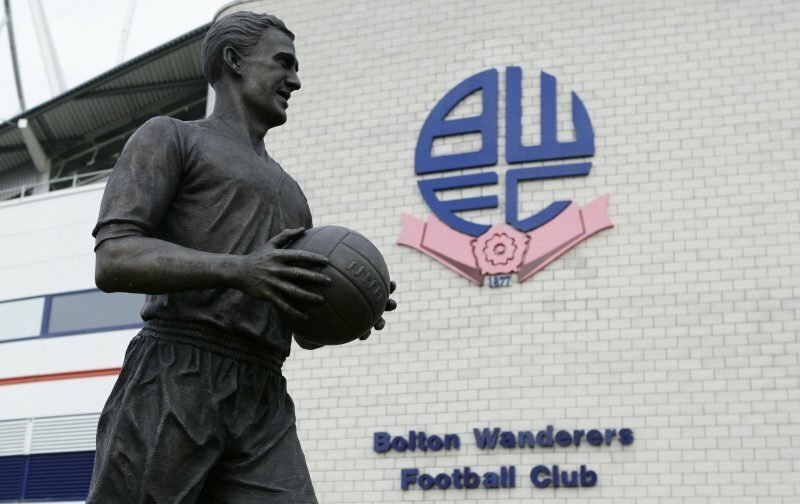 As of this morning, Christian Doidge is no longer a Bolton Wanderers player. This weekend, Remi Matthews also left the club. Both were meant to join in this window after initially signing on loan, but they have now returned to Forest Green Rovers and Norwich City respectively after we basically didn’t honour the ‘buying the player’ part of the deal. Forest Green owner Dale Vince also revealed yesterday that they had been paying Doidge’s wages over the last few months. Both players and families had made plans to relocate to the region and those plans have been left in tatters now. Add in all the other rubbish we’ve had to put up with over the last 18 months, including but not limited to: players not being paid on time, manager’s bonuses still outstanding, numerous winding-up orders, disputes with suppliers, stock being removed from the club shop, and in recent weeks the apparent disappearance of the Andersons, mean enough is enough. 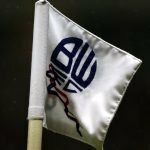 You may have seen a joint statement on a number of Wanderers sites this morning – we had no part in drafting that (we were asked but I missed the message, totally my fault) but it’s still something we broadly agree with, and would support any non-violent demonstrations around next Monday’s televised clash with West Brom. If you’re a season ticket holder, you may as well bring your free friend along for it too. Numbers for the Sky cameras and all that. Loud and proud, and all that.